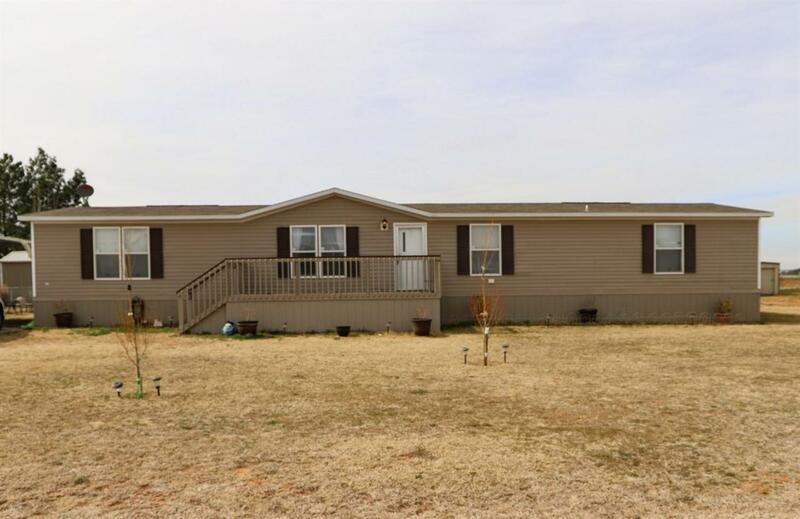 Charming 4 bedroom 2 bath in Frenship school district on a 1/2 acre! Living area open to kitchen and dining, great for entertaining! Schedule your private showing today! Listing provided courtesy of Brian Messer of Exit Realty Of Lubbock. Listing information © 2019 Lubbock Association of REALTORS® MLS.